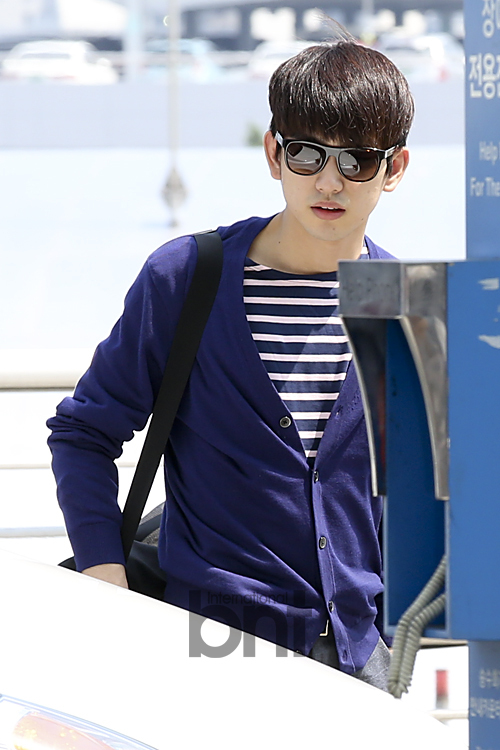 [ARTICLE|STARCAST] Just right guys, GOT7 – in love with so many girls?! 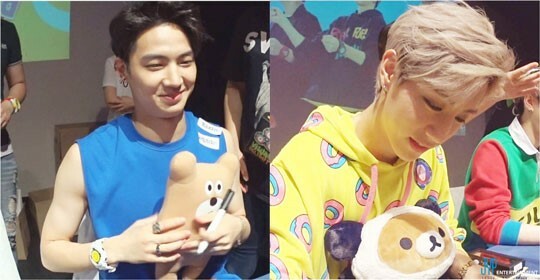 Time to reveal just right boyfriend-like idol GOT7’s past, present and future!! I am back with GOT7’s present!! Currently GOT7 are said to going out with so many girls while they are working with song “Just right”! GOT7 going out with many girls??!?!?!?!? What??? What does it mean? Yes, that’s right. As you may expected, I heard that they are in love with I GOT7 girls! I captured that site when they were on a date, let’s have a look together! [#AS4U 독점 선공개] #AS4U #어송포유 3회 #갓세븐 편 8월 2일 일요일 11시 55분 이번주 일요일 #갓세븐 편을 모두 기다리고 계시죠?0? #갓세븐 편에서 고군분투하는 MC 강인과 공찬의 모습 먼저 공유해드립니다!